Logical is doing what the majority of people and companies do. Yet, most people and companies do not consider themselves successful. Replace a risky Hail Mary with a proven One-Page Growth Plan. Tom uses this process to guide family business owners to achieve the legacy they desire for themselves and the business they worked so hard to create. It’s logical for a company to manage costs. Successful companies manage the activities that consume the costs. 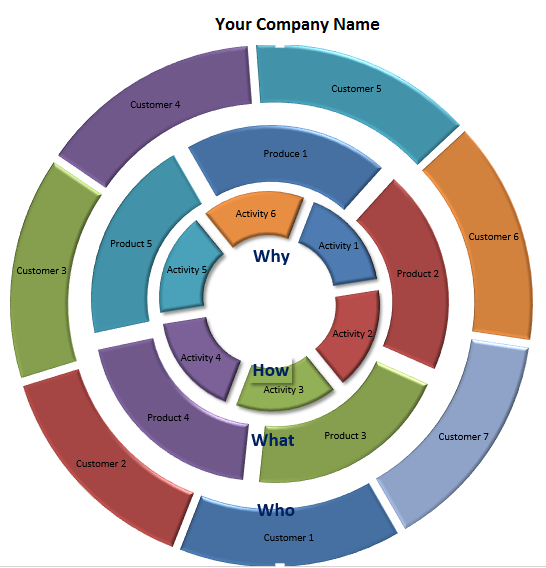 To learn more about ICMS’ Activity-Based Costing (ABC) CLICK HERE. ABC provides data to grow gross margin by 10%+. It’s logical to have a plan in my mind to grow the business. Successful leaders create a 1-page strategic plan and share it with employees. To learn more about ICMS’ BullsEye planning CLICK HERE. Implementation plans for growth get implemented. It’s logical for a business owner to have an Exit Plan. Successful business owners have an Enter Plan. To learn more about ICMS’ exit & enter planning process CLICK HERE. The best option to exit the business is selected and plan to enter the next phase of life is started. It’s logical to ask family and friends for business advice. 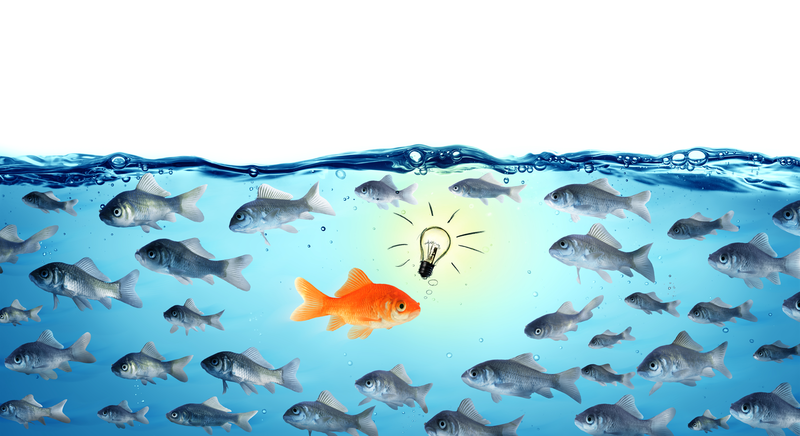 Successful business owners have a mentor or advisory board. To learn more about ICMS’ mentoring CLICK HERE. Stress is greatly reduced by having a trusted, experienced advisor. It’s logical to transfer ownership to the next generation. 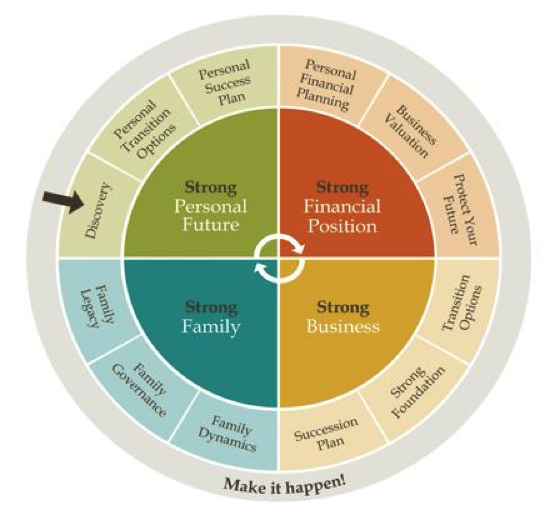 Successful family-owned businesses have a written succession plan. To learn more about ICMS’ succession planning process CLICK HERE. 1st to 2nd generation transfer is typically 40%. ICMS increases the odds. It’s logical to leave an inheritance. Successful people leave a legacy. To learn more about leaving a legacy CLICK HERE. You have a 1-page legacy document for family & friends. Interested in learning more about our products or services? Questions for Tom? Please fill out the form and we’ll get back with you! 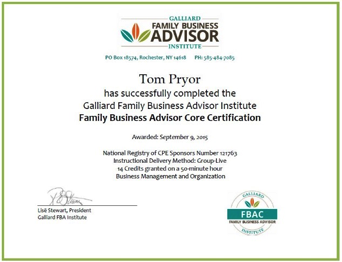 Tom Pryor is a certified family business advisor.